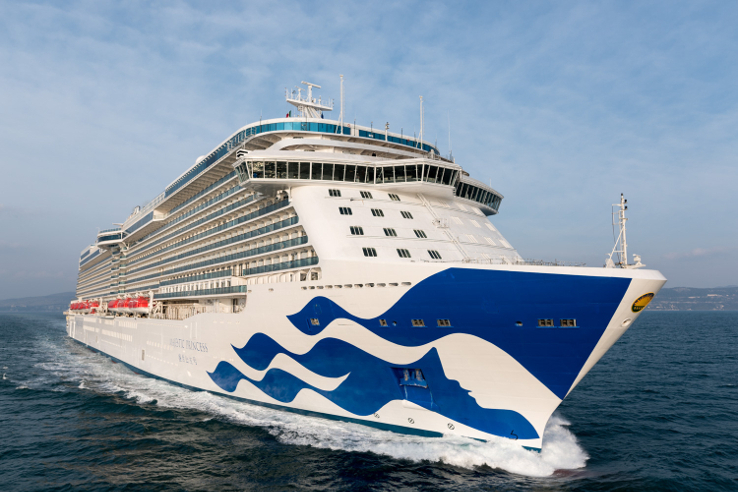 Princess Cruises - Bespoke Offers - Mediterranean, Japan, Panama & More! 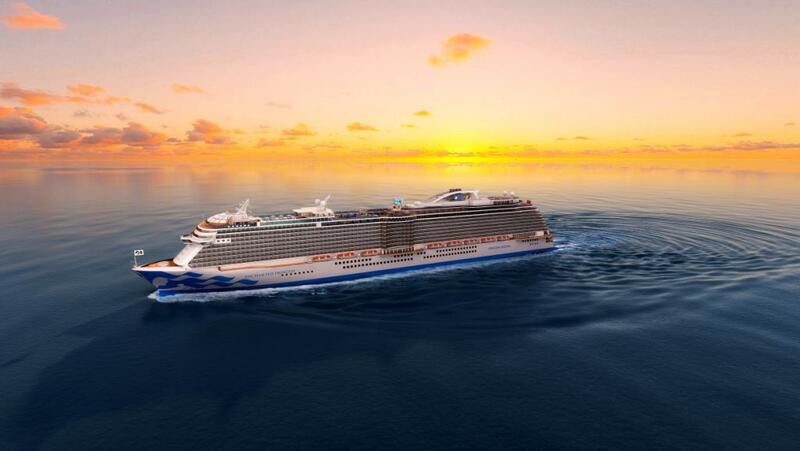 Princess Cruises have revealed that 2020 will see no less than three of their ships based in the UK. 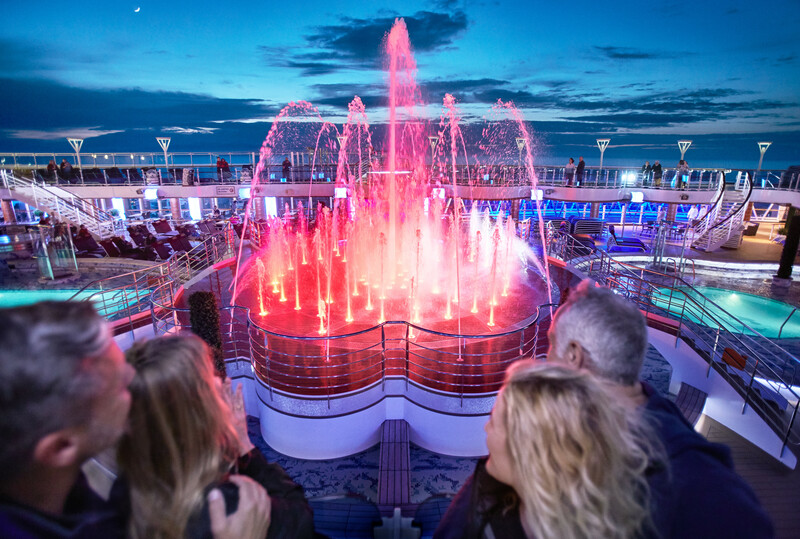 This is a first for the American cruise line and means there will be even more European itineraries to choose from, conveniently cruising from Southampton. 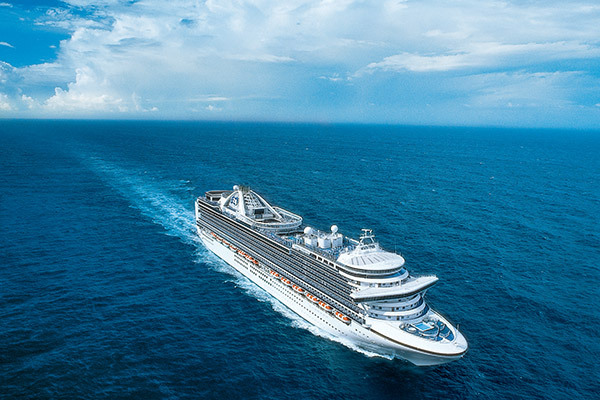 In fact, available capacity on European cruises will be up by 15% on 2019. 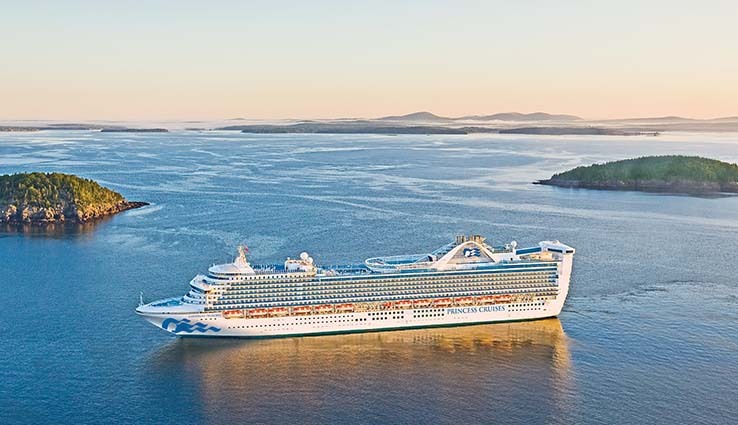 As well as this, the naming ceremony for Princess Cruises’ newest ship – Emerald Princess – will be held in Southampton in late June 2020. 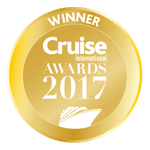 This shows a real confidence and appreciation of the UK cruise market. 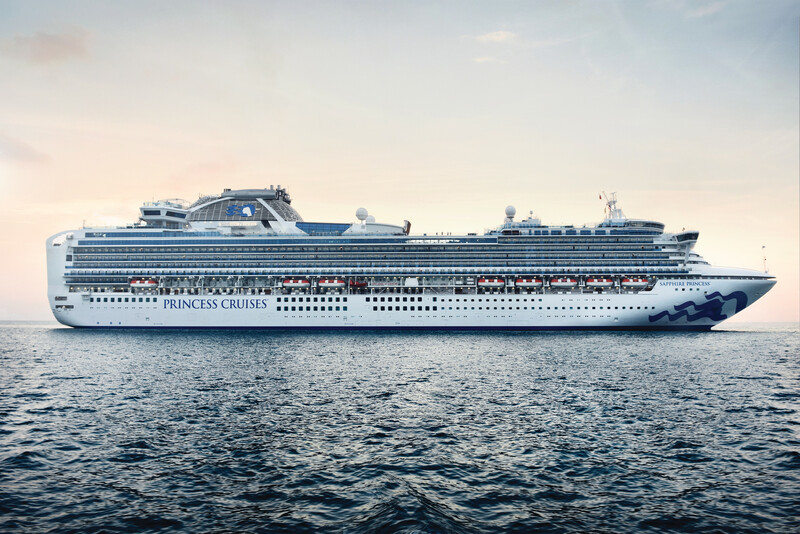 Crown Princess, Island Princess, and Regal Princess will offer cruises around the UK, to North Europe and Scandinavia, the Mediterranean, and the Canary Islands. 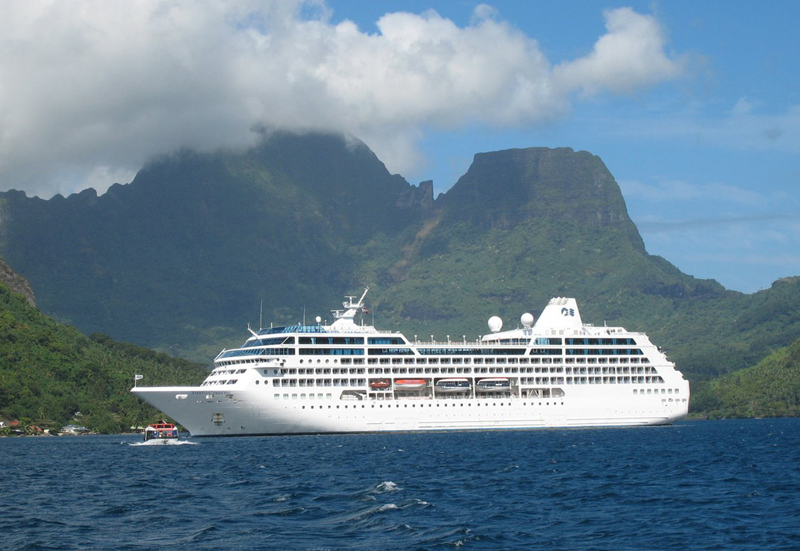 The rest of the fleet will be offering itineraries in Asia, the Caribbean, and North America as well. 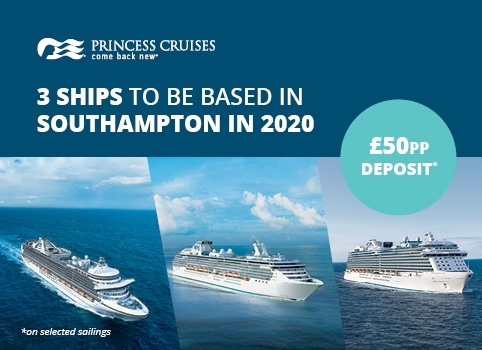 With low deposits of just £50 per person, get in touch with a sales agent today to book your ideal Princess Cruises holiday. 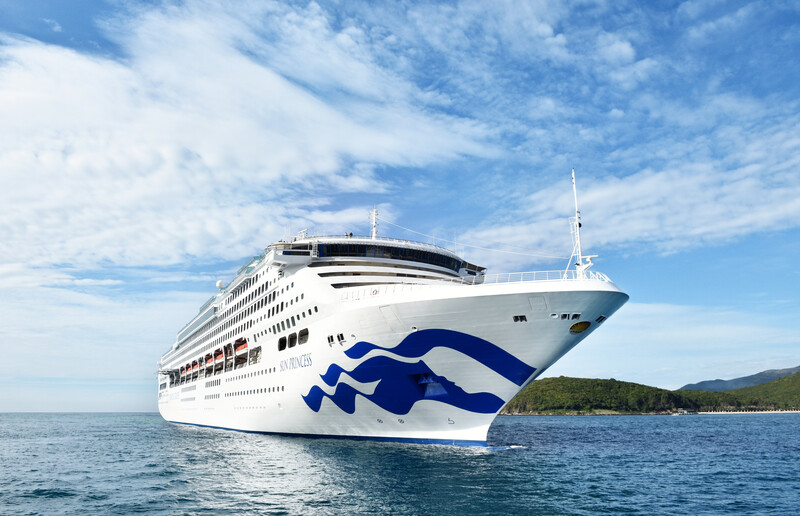 Explore Japan on one of Diamond Princess’ exciting Asian itineraries, on which you could explore a Miso Brewery in Gamagori, taste delicious ramen noodles in Wakayama, or take in UNESCO world heritage site, Himeji Castle. 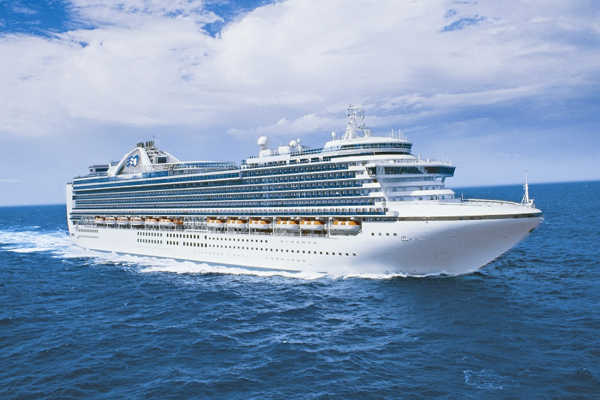 Alternatively you could see more of the UK’s own beauty onboard Crown Princess, Sea Princess, or Pacific Princess. 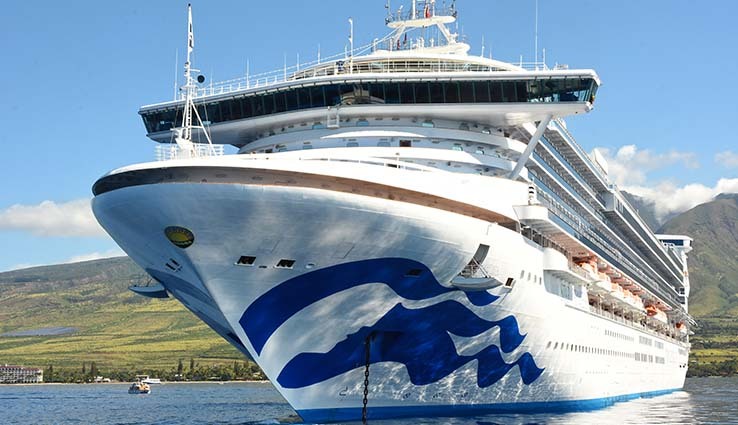 Princess Cruises is an American style cruise line dedicated to delivering a superb, elegant cruise experience and excellent service. 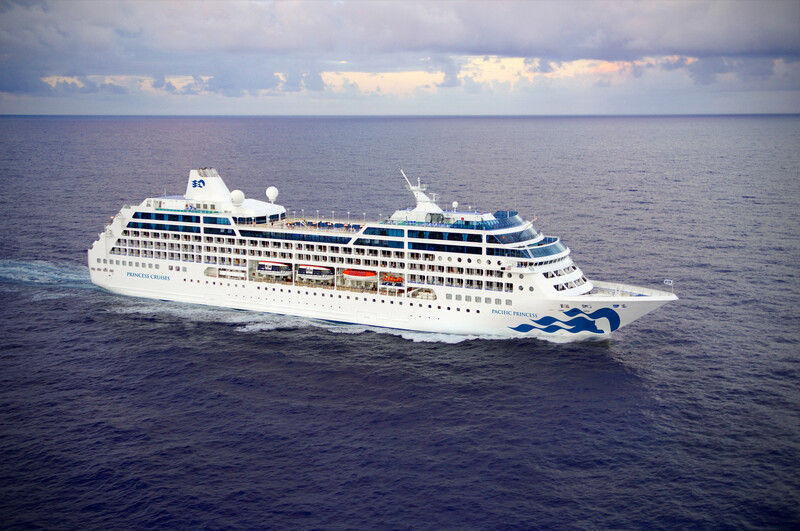 Known for a relaxed atmosphere, fantastic food and impeccable standards, Princess Cruises is one of the largest cruise lines at sea. 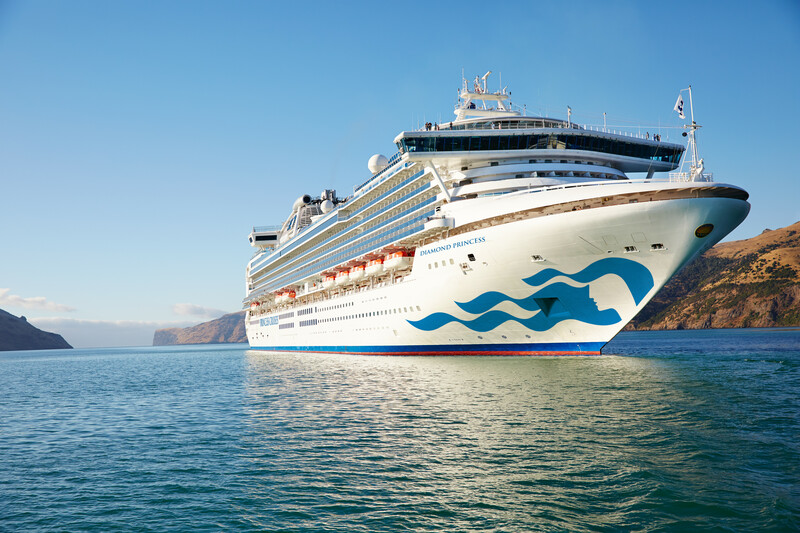 With a choice of 18 ships sailing to all 7 continents including South America, America and Alaska, a Princess Cruises holiday offers you the opportunity to explore more ports of call, and thus a greater variety of excursions and tours than any other cruise line. 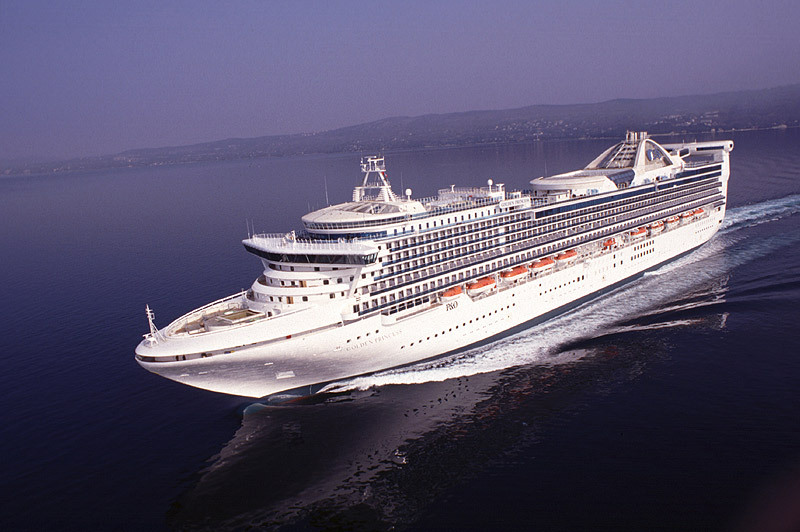 Princess Cruises elegant fleet of ships blend an impeccable level of service together with an informal and cosmopolitan onboard ambience. 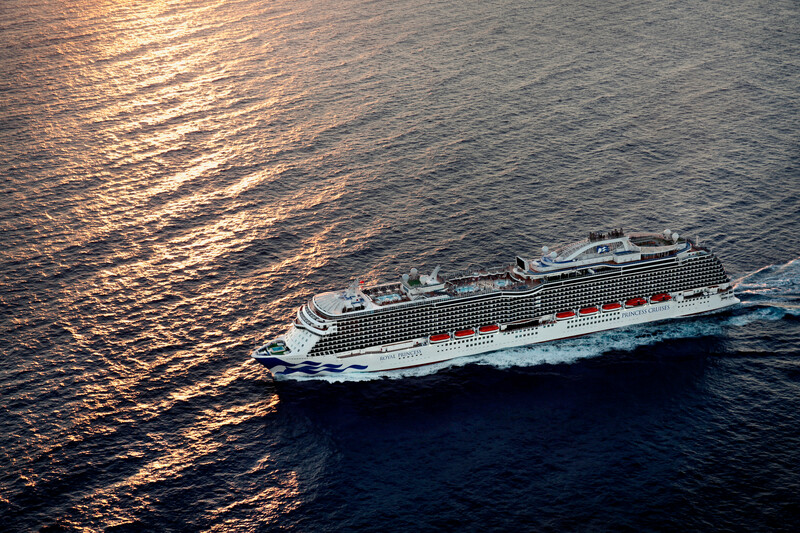 When you cruise with Princess Cruises, you come back new. 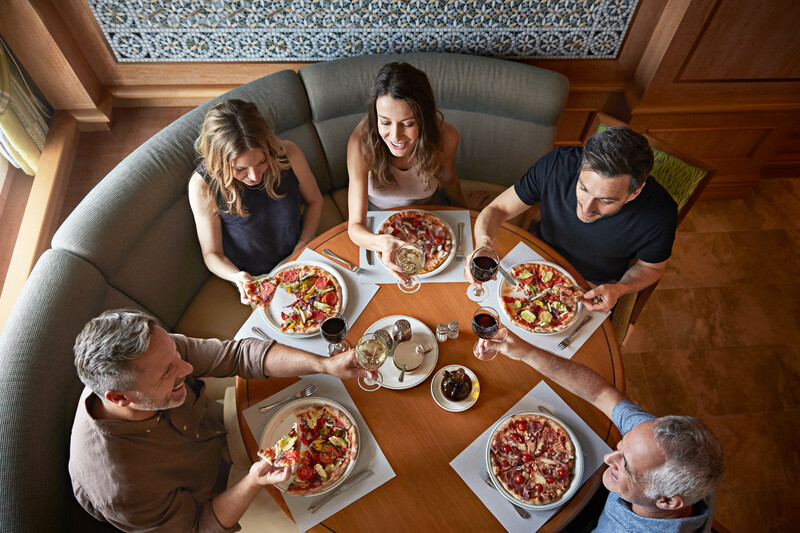 Enjoy an incredible array of onboard daytime and evening activities and a range of fine dining restaurants and colourful shows onboard with Princess Cruises. 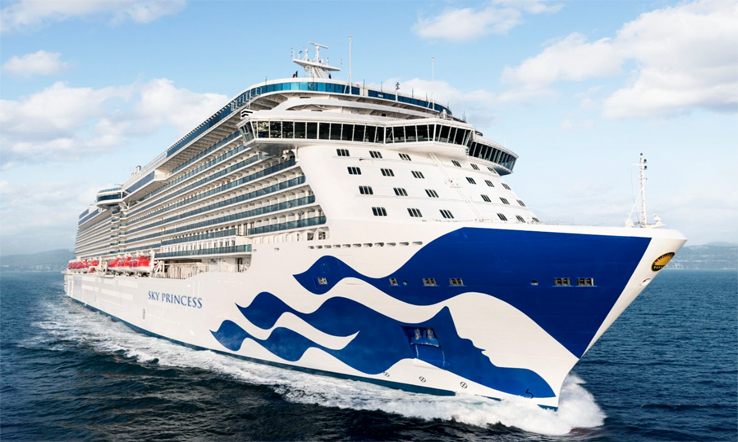 Experience entertainment like nowhere else and witness the wonder of three time oscar winning composer Stephen Schwartz in the magnificent Magic to Do Musical, only with Princess Cruises. 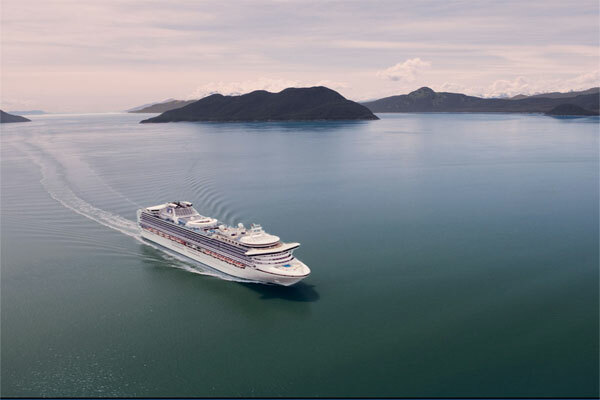 Hear more about life onboard from Princess Cruises ambassador, Phillip Schofield. 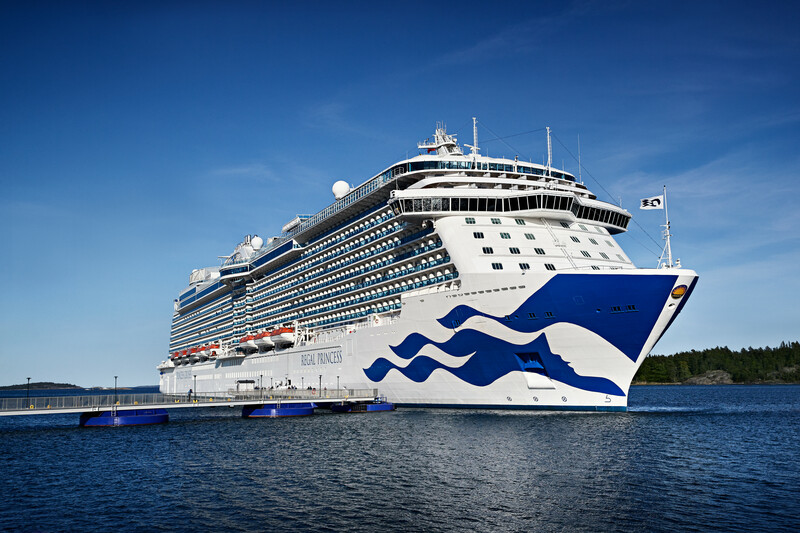 Princess Cruises offer several cruises from Southampton to the Mediterranean and Baltic so that guests can enjoy a Princess cruise without the need to fly. 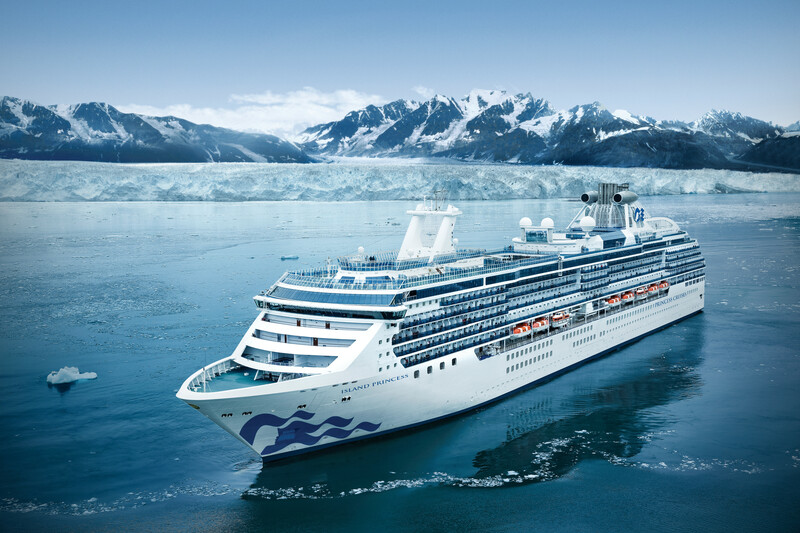 Other exciting destinations visited by Princess Cruises include Alaska, North America, Caribbean and Asia. 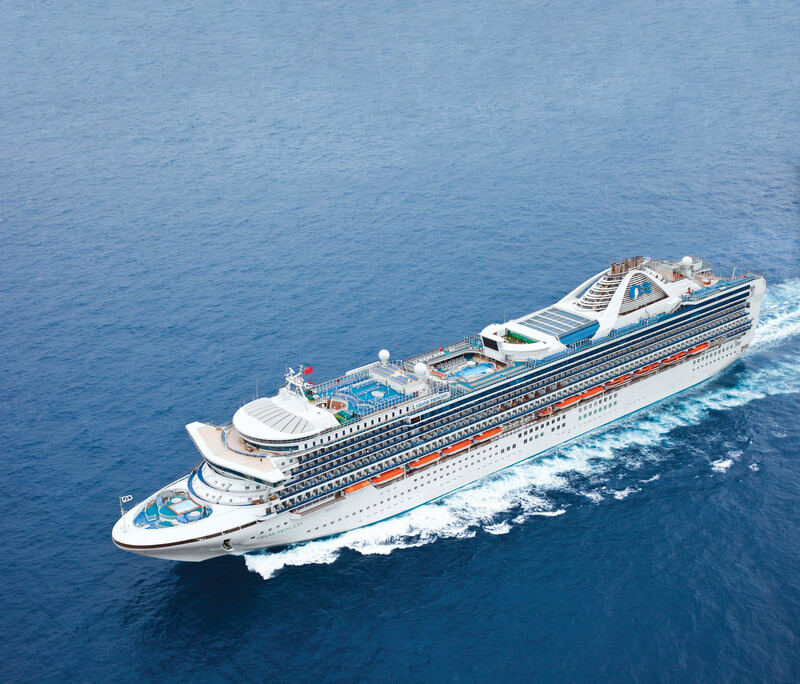 Fly Cruises are available from a range of airports including Glasgow, Sheffield, Gatwick, Manchester and Birmingham. 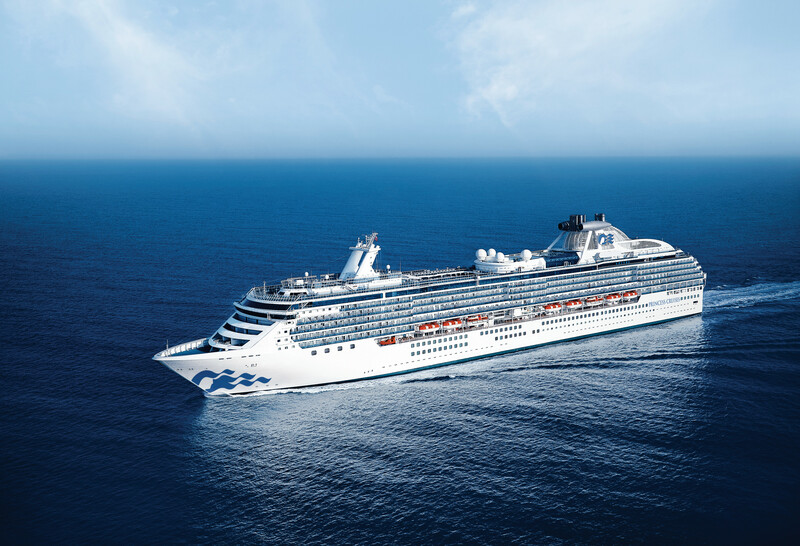 Princess Cruises offers affordable luxury cruises and offers great cruising experiences for first time cruisers. 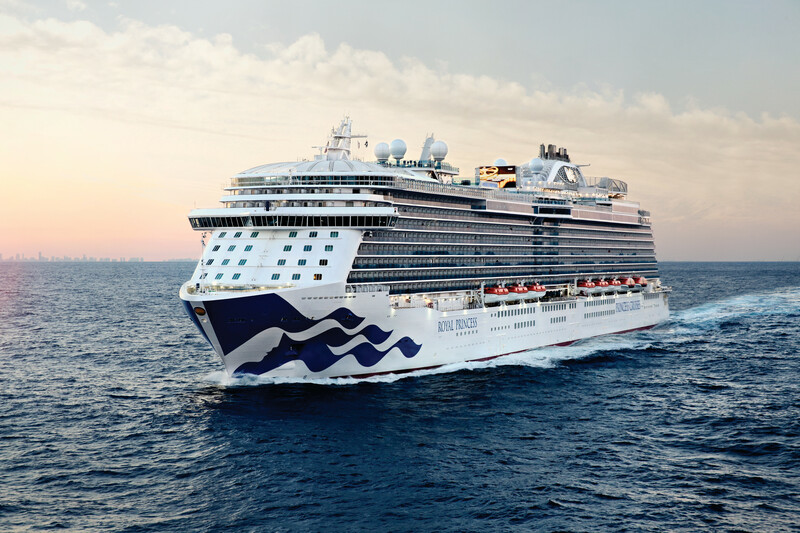 If you're a regular cruiser with Princess Cruises, find out more about joining their fantastic rewards scheme - Princess Cruises' Captain's Circle - for all sorts of brilliant added benefits. Absolutely stunning. 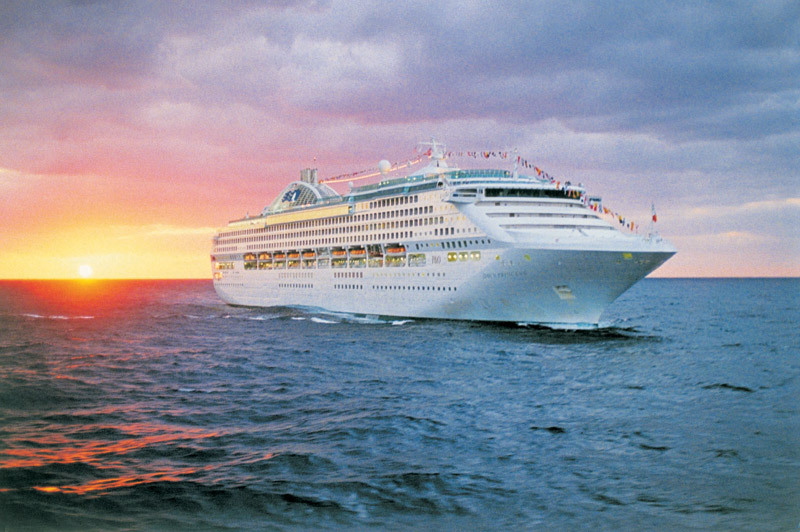 The holiday was amazing and the ship was better than imagined - a dream come true. 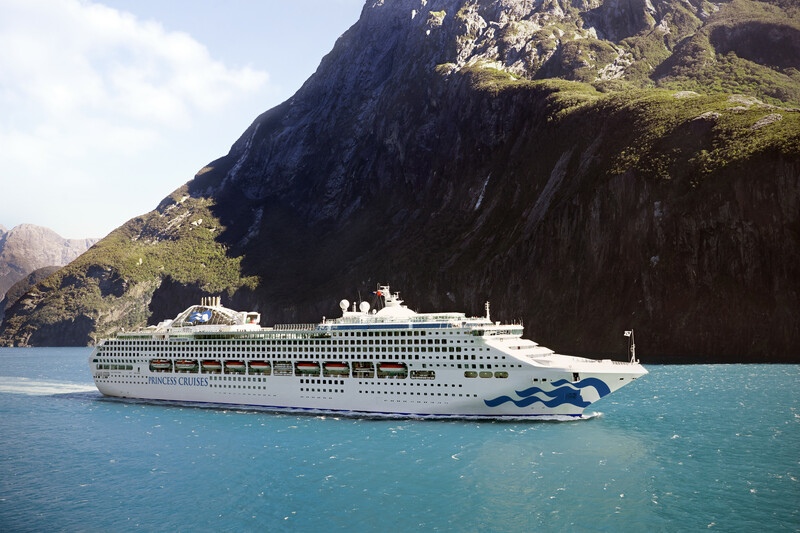 We went on the 'round Australia' 28-day cruise. Staff great, food good, enjoyed entertainment. 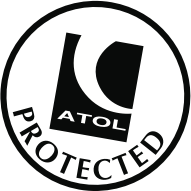 Thinking of booking again.